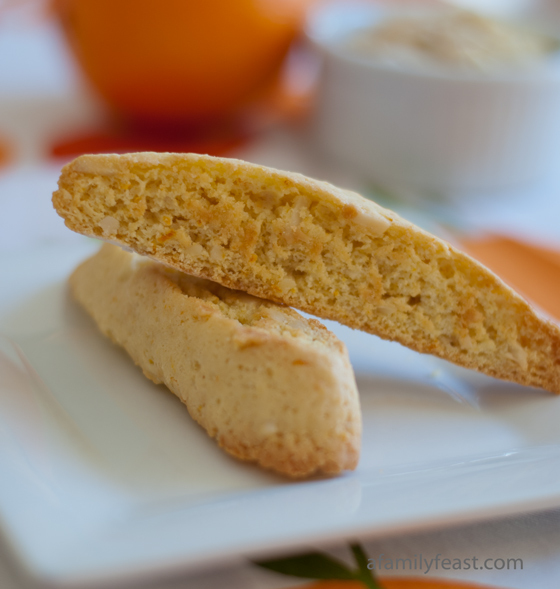 I’ve found my new favorite biscotti recipe – these Lemon Ginger Poppy Seed Biscotti! 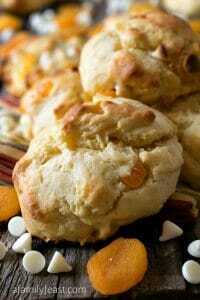 And if you are a lemon lover like me – take one bite of these crispy cookies – and I think you’ll agree! 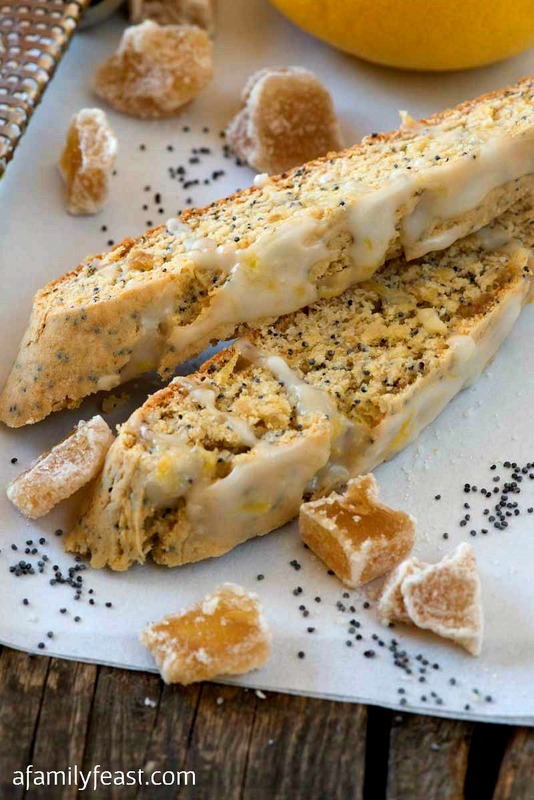 In this delicious biscotti, a classic pairing of lemon and poppy seeds gets a wonderful punch of flavor from chopped crystallized ginger and fresh lemon zest added to the batter. 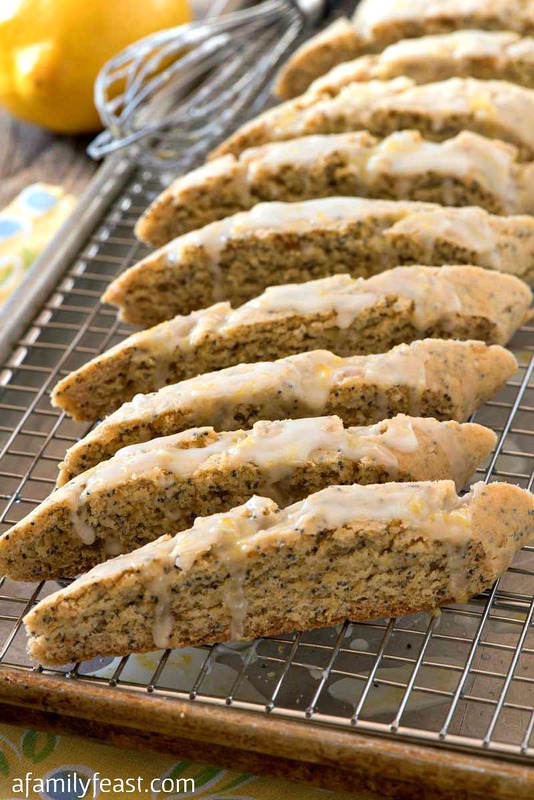 Then, once these Lemon Ginger Poppy Seed Biscotti are baked and cooled – a sweet, lemon glaze is drizzled over the top. 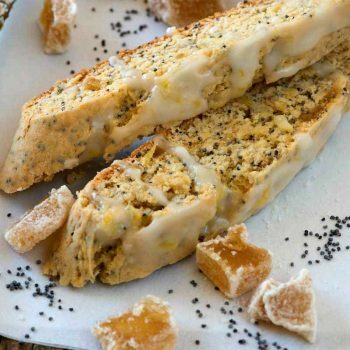 These Lemon Ginger Poppy Seed Biscotti are perfect with coffee or tea for breakfast, or for dessert with limoncello or a dessert wine like vin santo. 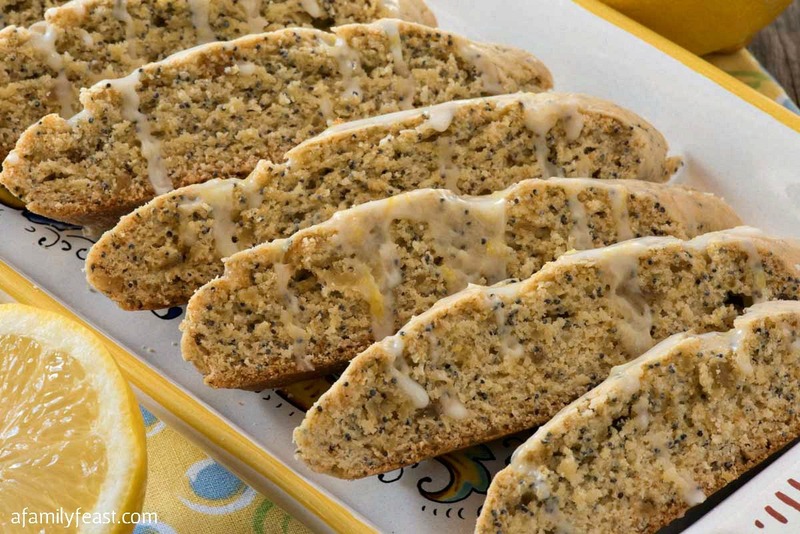 Like most biscotti, these Lemon Ginger Poppy Seed Biscotti store very well. I like to bake up a batch, then freeze half to enjoy later (otherwise Jack and I would easily devour them in a day or two – they are so good!). 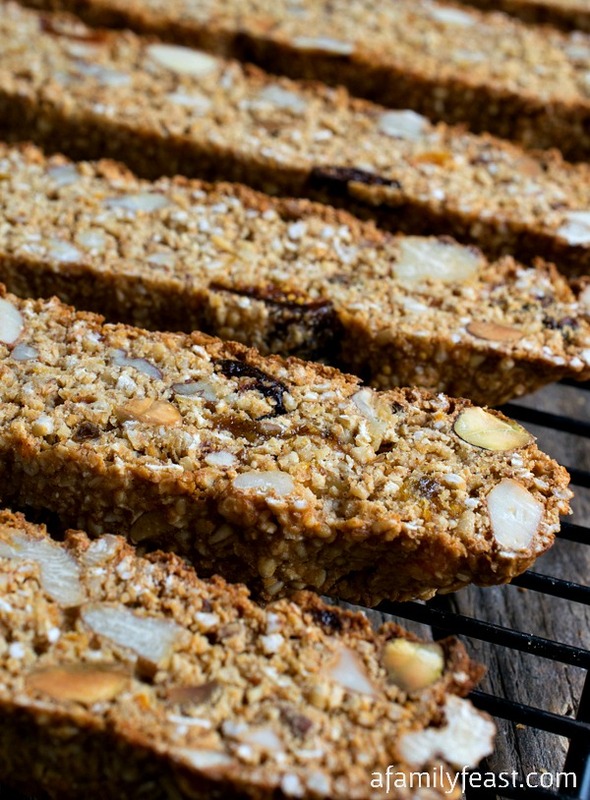 If you don’t want to freeze them, simply store your Lemon Ginger Poppy Seed Biscotti in an air tight container for up to a week. Adapted from Canadian Living Magazine. Preheat oven to 325 degrees F. Line a cookie sheet with parchment paper. Set aside. In a large bowl, beat together butter, sugar, honey and lemon zest until well combined, scraping the sides of the bowl as needed. Add ginger and vanilla extract and mix again. Add eggs one at a time, beating well after each addition. In another bowl, add flour, poppy seeds, baking powder and salt. Stir with a whisk to combine. Add half the flour mixture to the butter mixture and mix just until combined. Repeat with the other half of the flour mixture. 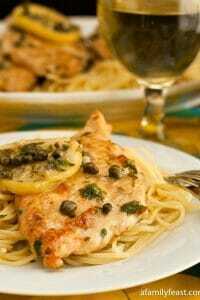 (You may need to use a spatula to stir up and mix any dry batter from the bottom of the bowl.) Divide the batter into 2 equal size balls with your hands. Lightly flour your countertop. Form each ball of dough into a 12-inch log, then place lengthwise on the prepared cookie sheet, approximately 3 inches apart. Press down on the log slightly to flatten the top so it is about 3-inches wide. 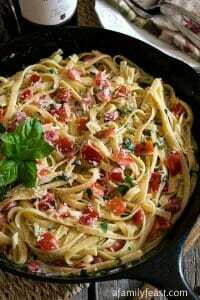 Bake for 30 minutes or until lightly golden on top and slightly firm to the touch. Remove cookie sheet from the oven and allow to cool for 10 minutes. Lower the oven temperate to 300 degrees F.
Once cooled for 10 minutes, with a large spatula, carefully transfer the logs to a cookie sheet. Line your cookie sheet with a clean piece of parchment paper. 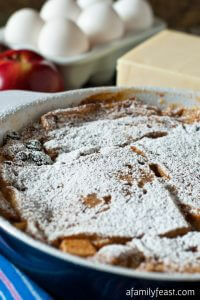 Place each slice upright and slightly apart onto the parchment lined baking sheet. Bake for 25 minutes until slightly dry. Move to a cooling rack to cool completely. Once cooled, make the glaze. In a small bowl, whisk together confectioner’s sugar, lemon zest and lemon juice. 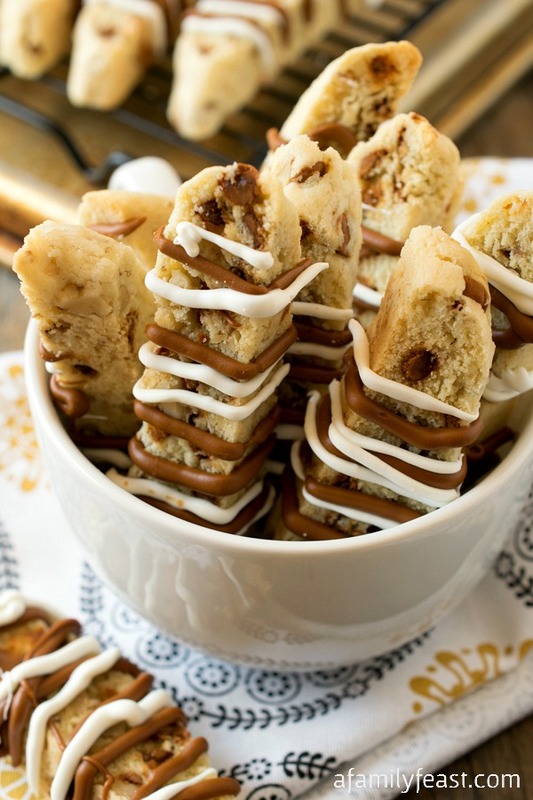 Drizzle the glaze over the cooled biscotti. Allow the glaze to set up for about 15 minutes before serving or storing in an air tight container for up to 1 week.